HollyWeb Festival announces 2018 Official Selections, which include independent works from 14 countries, and feature the work of Allison Janney, Eric Roberts and Wesley Taylor. The final performance of Richard Hatch will also be screened. Screenings and panels will take place April 5-8 at Universal Citywalk, Hollywood. Los Angeles, CA, February 01, 2018 --(PR.com)-- HollyWeb Festival, taking place at AMC Universal CityWalk on April 5-8, announced its Official Selections today. The festival will feature 100 independent digital works from 14 countries and featuring performers such as Allison Janney (Break a Hip), Wesley Taylor (Indoor Boys) and Eric Roberts (That Was New York). 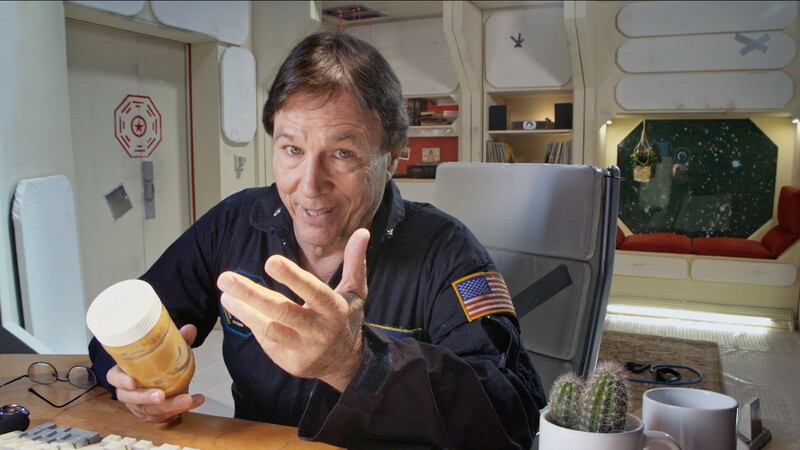 The late Richard Hatch appears in Personal Space at HollyWeb Festival 2018, along with Battlestar Galactica alum Nicki Clyne and Star Trek actor Tim Russ. A still from Steve Baker's This is Desmondo Ray! 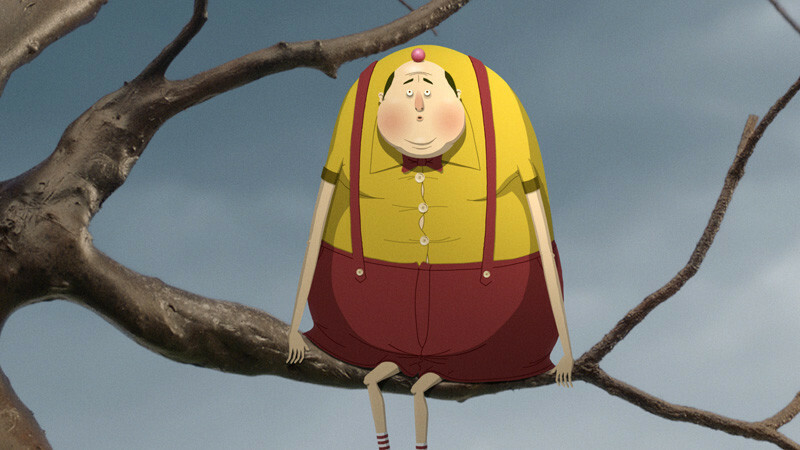 AFI Best Animated Short winner Steve Baker to screen his new series This is Desmondo Ray! at HollyWeb 2018. 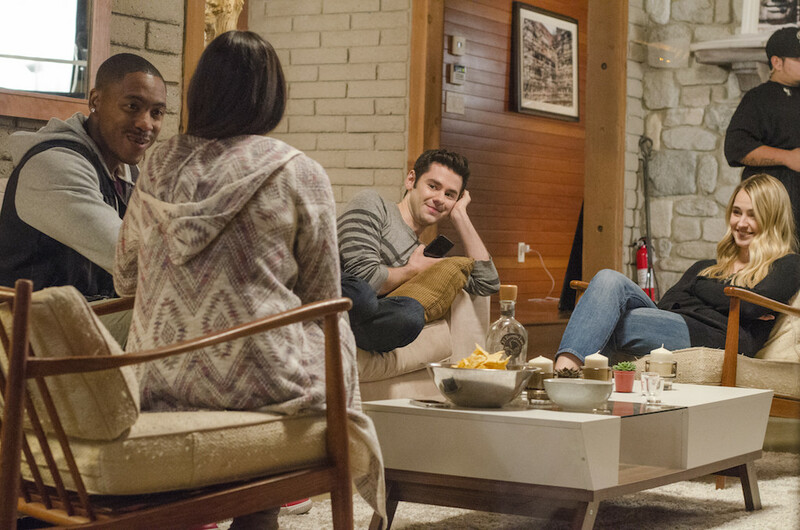 Pretty Little Liars star Brendan Robinson produces and stars in Twentyfiveish, to screen at HollyWeb Festival 2018.